As we grow old, the cliché says we develop a liking for slow living, as well as for the finer and more natural things in life. Gardening is, by and large, the kind of pastime of people approaching the age of retirement. 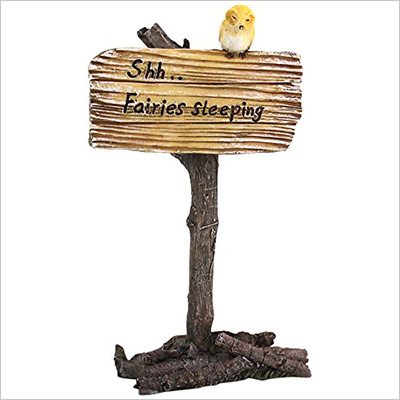 That’s why we’re including this garden and terrarium sign on our list of funny 50th birthday gift ideas. Alternatively, for those 50-year-old friends of yours whom you know already have a green thumb, you could purchase some seeds as well, to get them started. 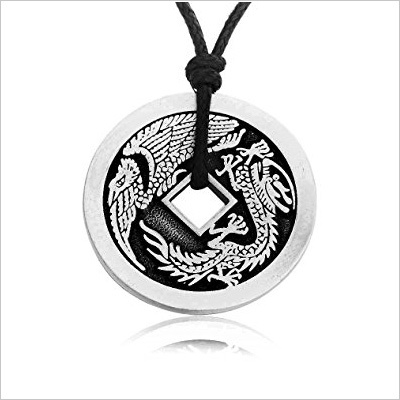 If you really want to be original, and you feel that nothing is good or funny enough for the 50-year-old gift receiver you care so much about, you can opt for this pewter necklace that features a lucky dragon Chinese coin pendant. This pendant is hypoallergenic, and it also doesn’t tarnish. It is an exquisite piece of art that makes an excellent 50th birthday gift for both a special lady or gentleman in your life.